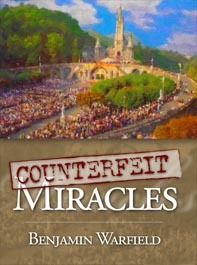 This book is based on a series of lectures on counterfeit miracles that Professor Benjamin Warfield of Princeton Theological Seminary delivered in 1918; they are as relevant and as important today as they were ninety years ago. Warfield, one of the most accomplished theologians of the twentieth century, a Professor at Princeton Seminary for more than 30 years, and a prolific systematic theologian, defends and expresses once again the skepticism commanded by Christ in Scripture. There are demonic miracles in the modern world; there are unscrupulous impostors; there are weak-minded and gullible churchgoers; there is the power of suggestion; but there are no divine miracles. 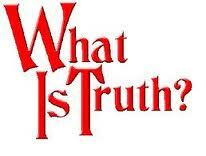 Divine miracles had a specific purpose, and when that purpose was accomplished, divine miracles ceased. The present fascination with miracles, no longer restricted to the superstitions of the Roman Catholic Church-State, but now spread throughout the world by the Pentecostal and Charismatic movements, is not a sign of resurgent Christianity, as so many have said, but a sign of resurgent paganism. The sort of religion that pervaded ancient Rome and medieval Rome has returned, just as, and because, Christianity is fading from the modern mind.